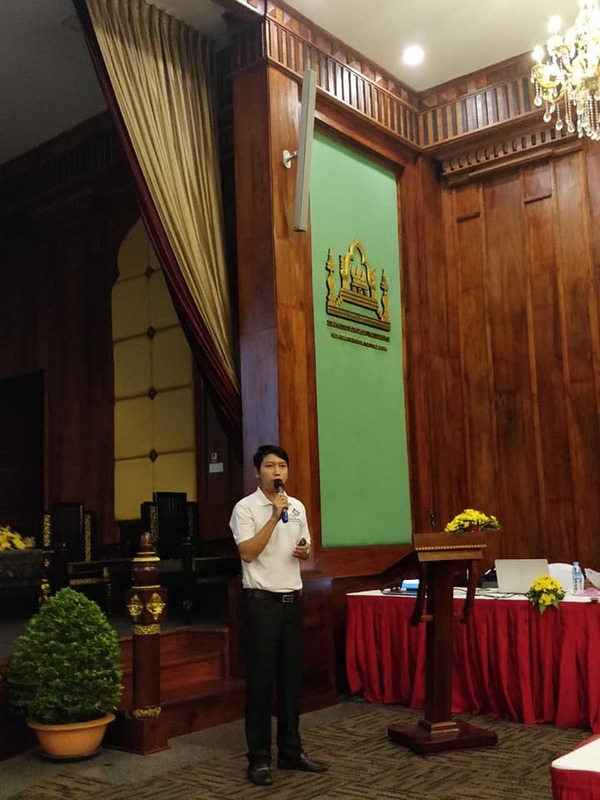 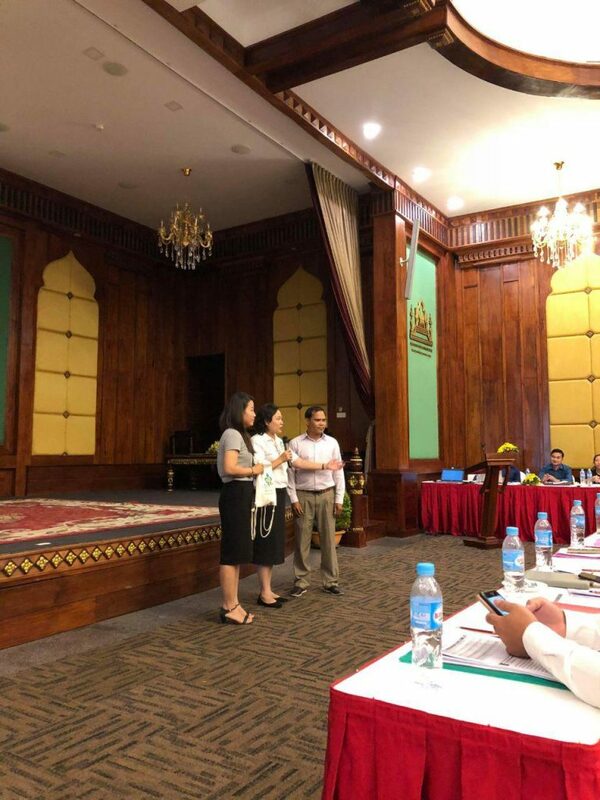 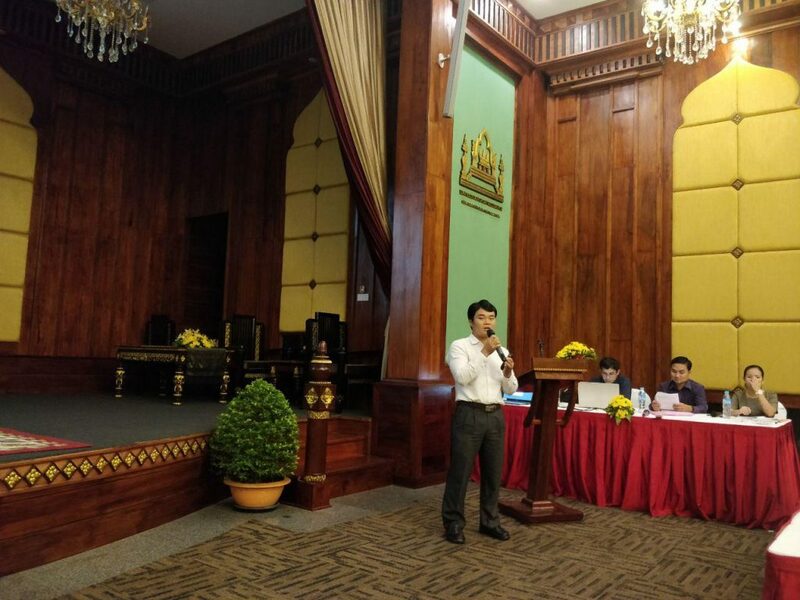 FMIS Management Working Group has raised awareness and promoted “Implementation and Progress in FMIS implementation to Budget Entities, 25 municipal-provincial Departments of Agriculture, Forestry, and Fisheries, from 21 to 22 June, 2018, which was held in Siem Reap province. 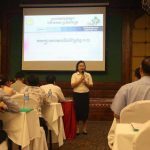 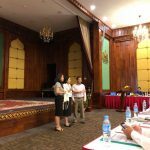 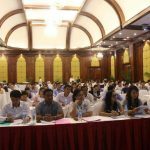 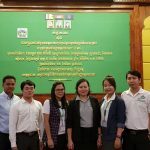 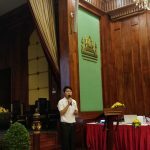 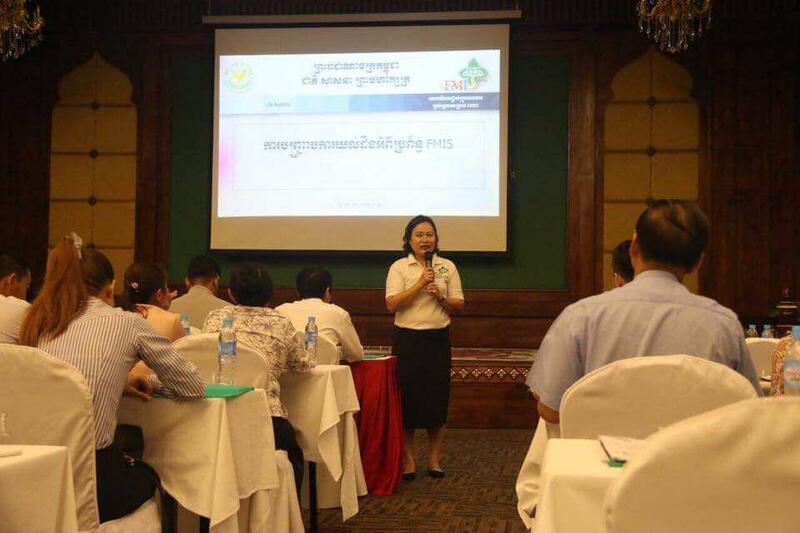 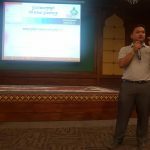 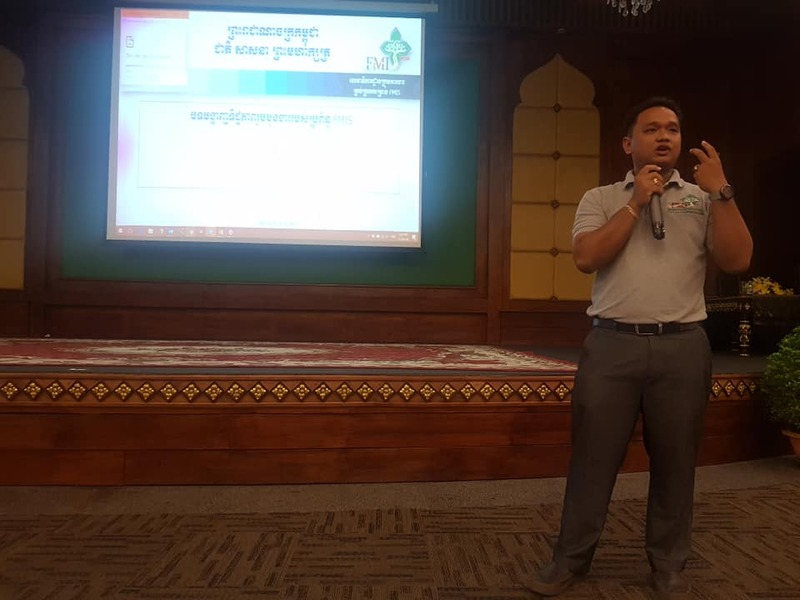 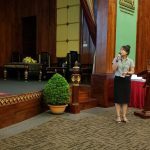 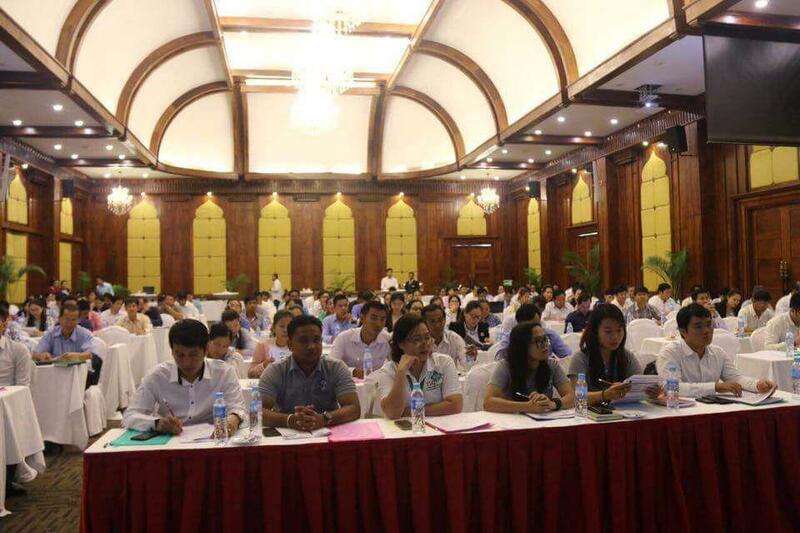 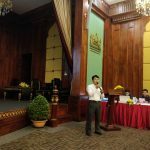 The workshop was conducted by Ministry of Agriculture, Forestry, and Fisheries for their top management and officials at central level as well as those at municipal-provincial level, in total 171 officials. 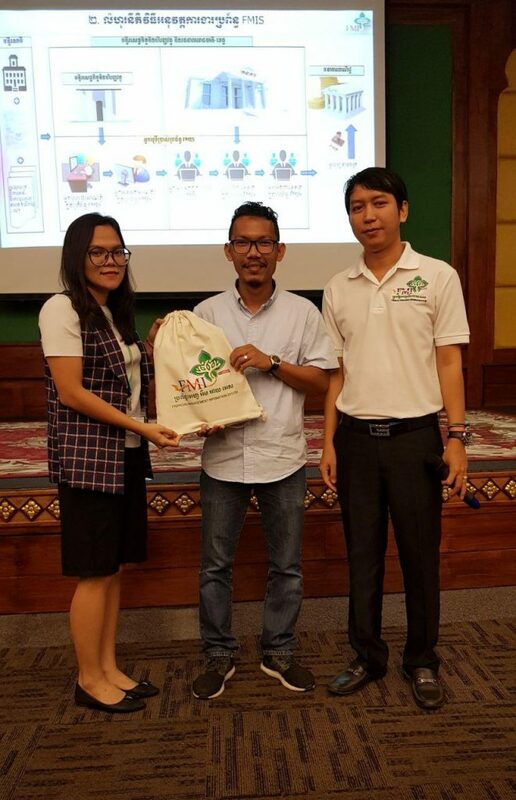 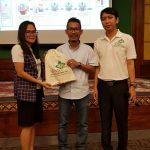 This workshop was created to strengthen and spread knowledge of using FMIS to the officials of Ministry of Agriculture, Forestry, and Fisheries to make the implementation to improve the efficiency in implementing this new system. 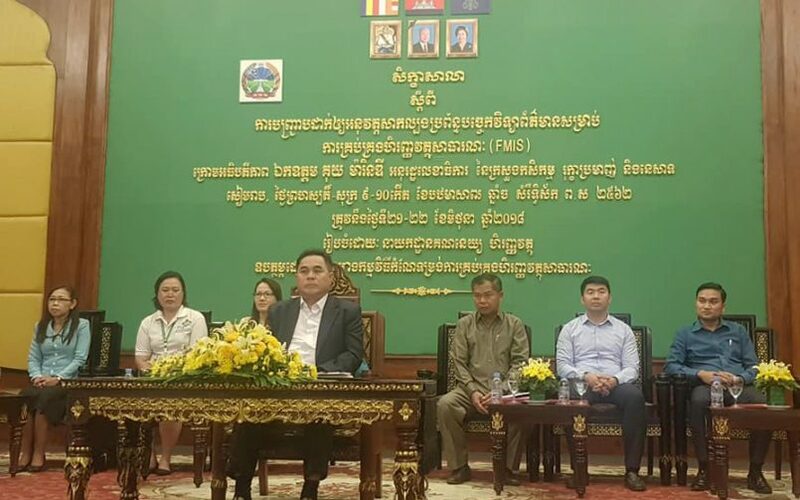 Additionally, MAFF is one of 10 Line Ministries which has officially implemented FMIS system in the beginning of 2018.